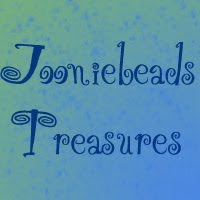 Today, I have a great Etsy shop to introduce; Jooniebeads Treasures from US. 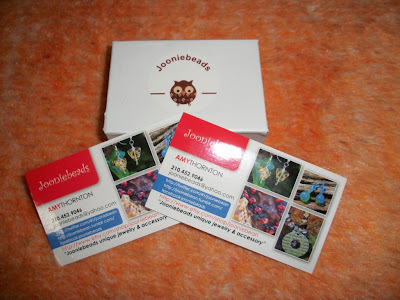 Amy Thornton, the nice owner of this shop, sent me a pair of earrings to review in $15.00 value. These earrings have the shades of beautiful blue and green acrylic set in copper and have blue & green crystals in the middle. She sent me this pair with a black hanger on fiber for protection in a white box. And she put her label sticker on the box; I like it. Also she sent me two business cards; it's a very good option to contact. First of all, I really like the colors; it gives joy to the soul indeed. 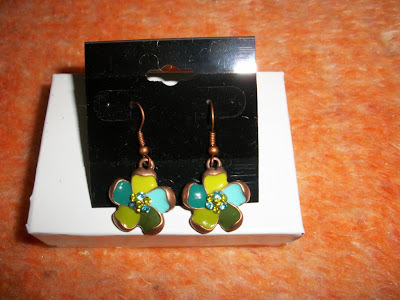 The first impression of these earrings that they made me feel happy, because the colors are vivid. 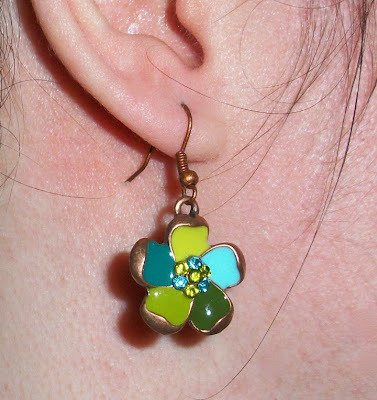 You can wear them with jeans or dresses carrying blue, green and brown shades. They fit any occassion well. By the way, I'm usually allergic to most earrings, but I didn't feel any itchy sensation with these. PS: All orders over $50 are eligible for free shipping, message her and she will set up a reserved listing for you or order and she will refund you the shipping. Well first of all don’t like talking about myself, but I'll give it a try. I am an Army wife, a retired homeschool mom and an artist. My passion in life is learning new things. I am always reading or creating a dozen things at one time because once I figure something out I'm on to the next thing. I got started making jewelry because a friend taught my daughter and I was trying to support her interest and I got hooked. I love playing with color and texture and being able to put things together in interesting ways. I am always excited when someone liked my work and have been known to give things away for a compliment. 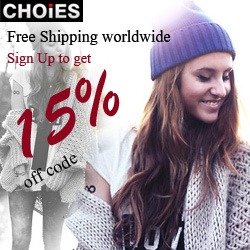 OFFER: For 25% discount, use the code 25off. 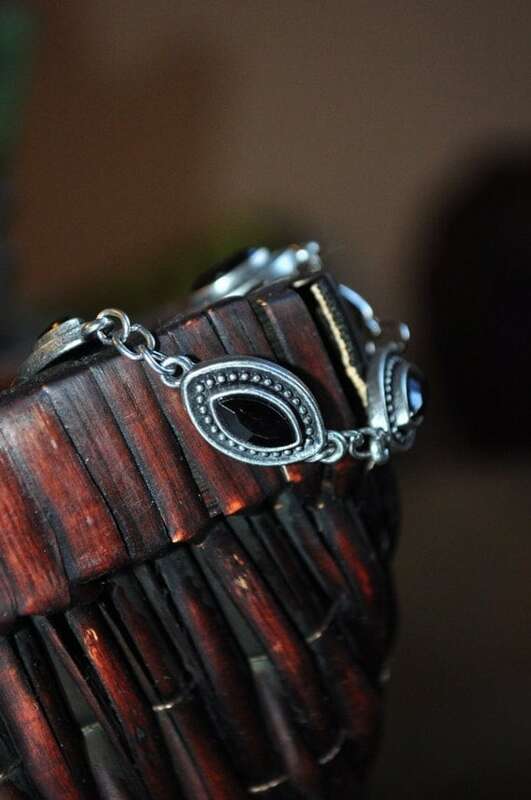 BUY IT: You can find charming and fun earrings, cool necklaces, and eye-catching bracelets between $36.00 - $10.00 in this Etsy shop. * I received the abovementioned free item for an honest review. I'm not responsible for the shipping of the prize. I'm not affiliated with this company. I like the Hot Pink Shell earrings! 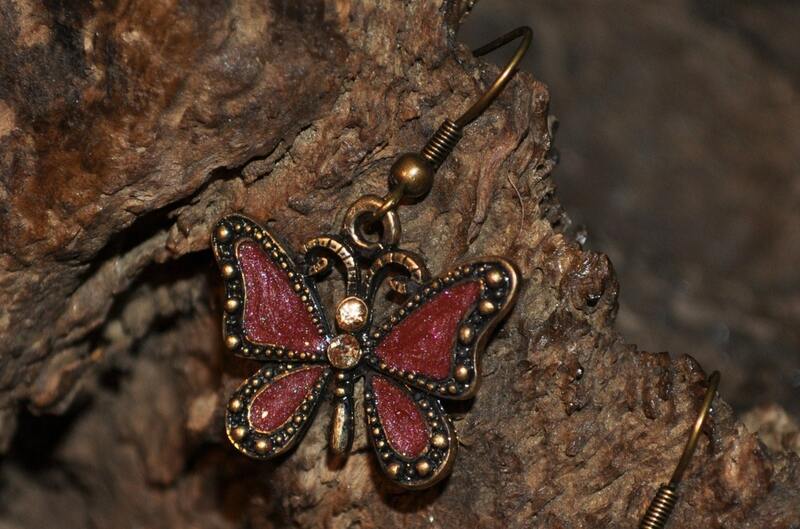 The Butterfly dangle earrings in wine and copper on brass fishhooks are so beautiful! I love the Owl earrings in antiqued brass, so cute. Sea Glass Necklace Black and White English End of Day! Love It. I like the fused glass cross earrings. 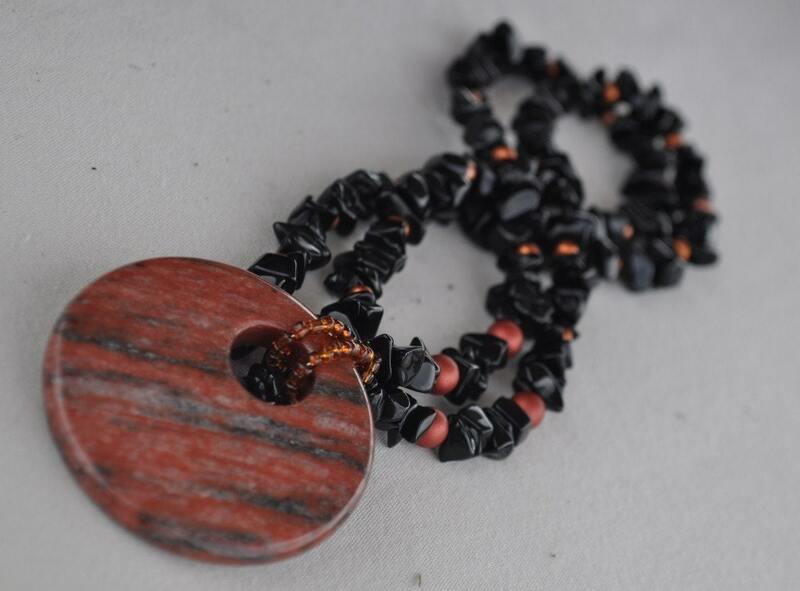 I like the Dark amber glass necklace on black suede. My favorite is the Butterfly dangle earrings in wine and copper on brass fishhooks. You need to follow the giveaway rules, please. I like the Mother of Pearl Bracelet. 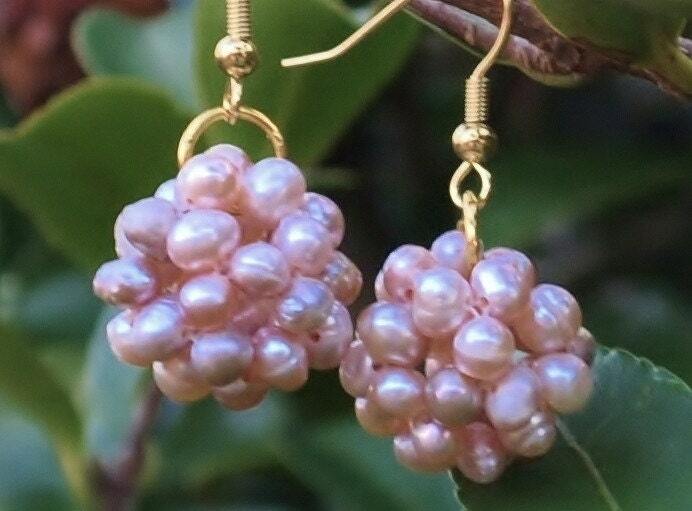 Love the Pink Shell earrings, are these hand made? The Crystal bracelet in pink and amber with gold accents is great! I love the dangle heart earrings! 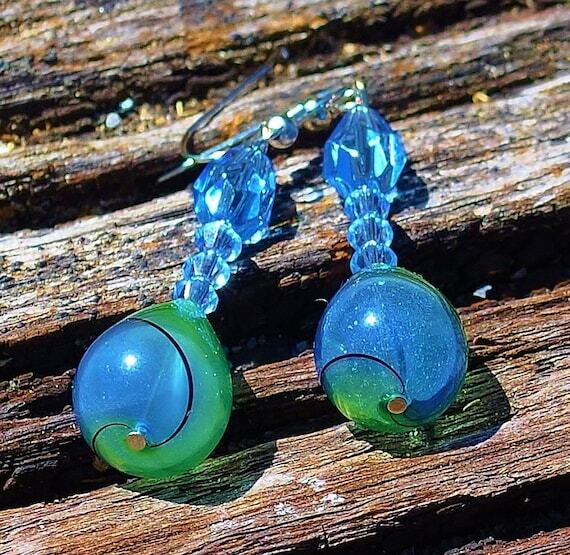 Wwirled glass dangle earrings in blue and green! I love the Butterfly dangle earrings. I love the Earrings with adorable turtles!! so cute!!! Love the Cream colored pearl cluster earrings with gold wires! I love the freshwater pearl bracelet! I like the Chunky blue and black wooden neaded necklace. I love the butterfly dangle earrings in wine and copper! I like the butterfly dangle earrings. Thanks for the chance. 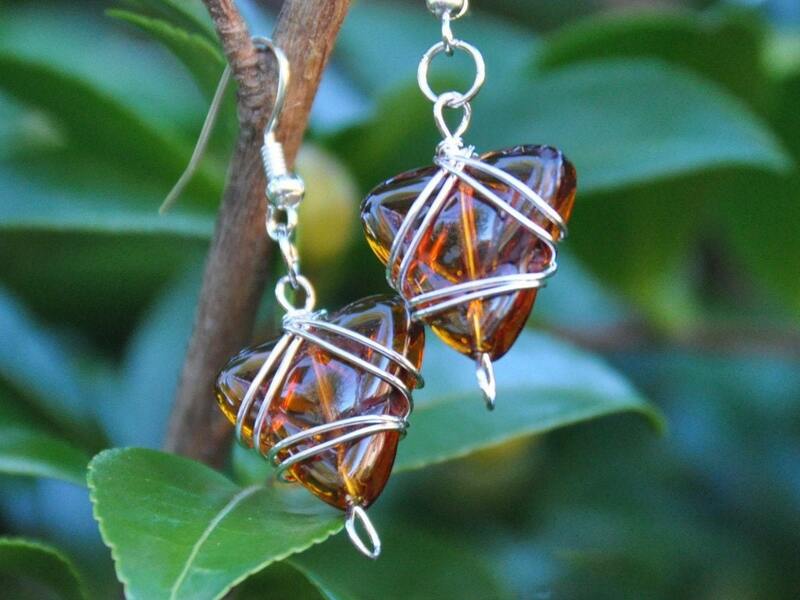 I like the Amber colored wire wrapped glass earrings. Crystal bracelet in pink and amber with gold accents is so pretty! luv their butterfly dangling earrings. My favorite item is http://www.etsy.com/listing/72735602/owl-earrings-in-antiqued-brass! So i hope to win them! Thanks for a lovely giveaway! I like the Pink Shell earrings! These amethyst earrings are definitely my favorite item, but the Rubber Duck Earrings are cute, too. 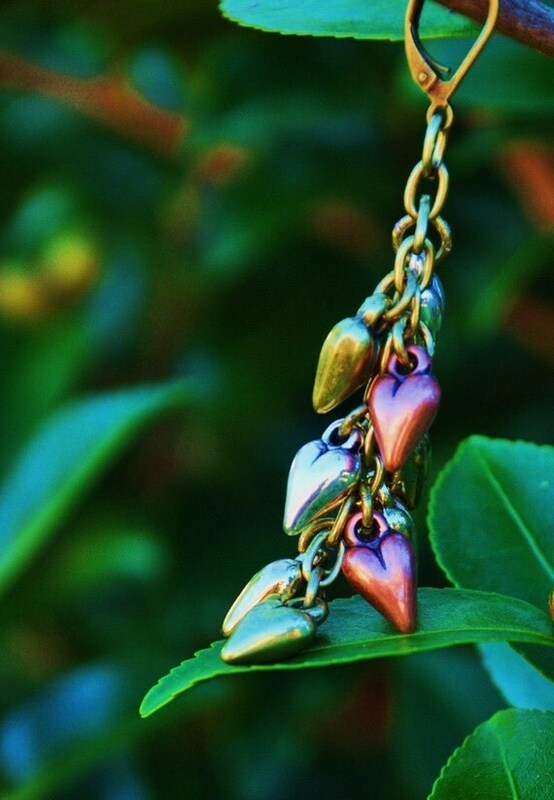 The leaf earrings in gold are absolutely gorgeous and would look beautiful with a winter wardrobe. Thanks for hosting the contest! The honey-coloured amber glass pendant on suede may be in the hottest colours of the season but I will like it long after the season is over. I like Glass Bracelet in Beachy Blues and Greens. Love those cute turtles earrings! 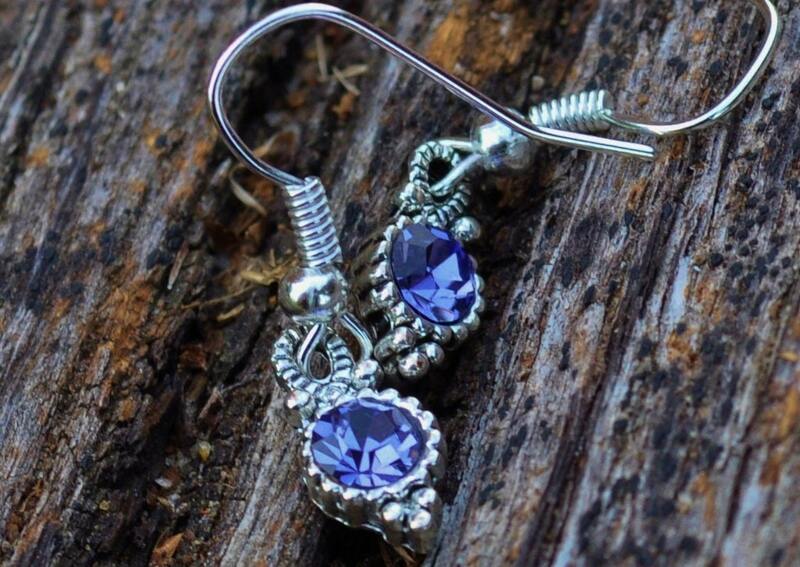 I love the Sparkling petite amethyst crystal earrings! My favorite is the Wwirled glass dangle earrings in blue and green. Christina - xristya@rock.com - Asian Black and Red Jasper earrings! Please comment in English and fulfill the giveaway rules, thank you. I like the Owl earrings in antiqued brass. I love the glass bracelet in beachy blues and greens. OH man I love the Rustic Metals Turtle earrings! So cute! My favorite item is Hot Pink Shell earrings! I like the Blue mother of pearl rectangle shaped dangle earrings. I really, really like the Antiqued silver owl dangle earrings. Years ago I owned an own necklace. I don't know what happened to it but these earrings remind me of it and are cute by themselves. 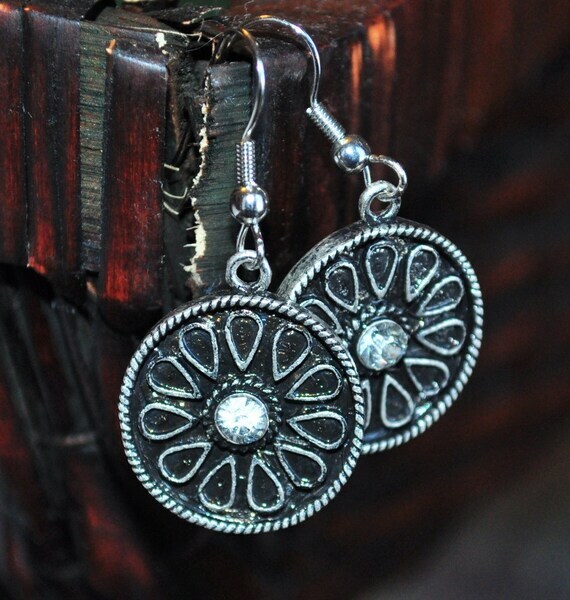 I like the Mayan Shield Silver earrings!! Wine, pink and purple rondelle faceted crystal beaded bracelet. I like the Amber Ale Glass Dangle Earrings. I love the Antiqued silver owl dangle earrings. I love the Blue mother of pearl rectangle shaped dangle earrings. I really like the Wooden dangle earring in gorgeous greens and browns.